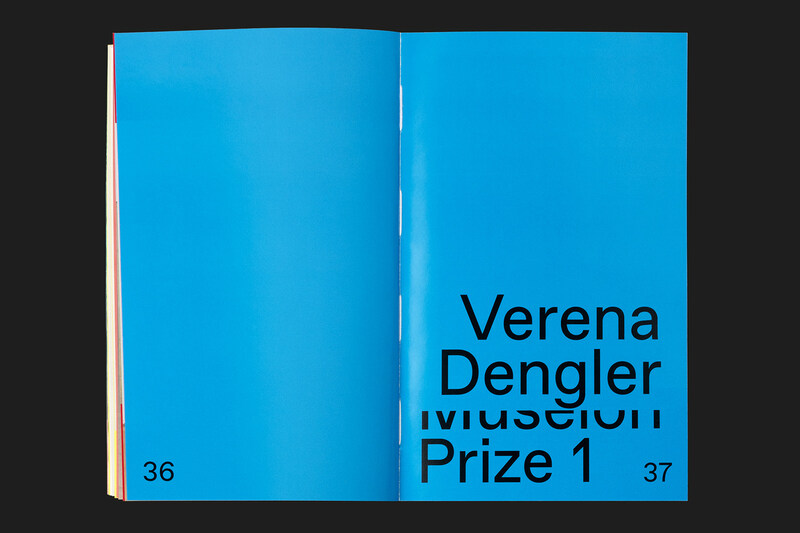 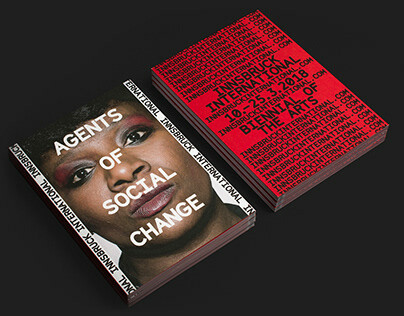 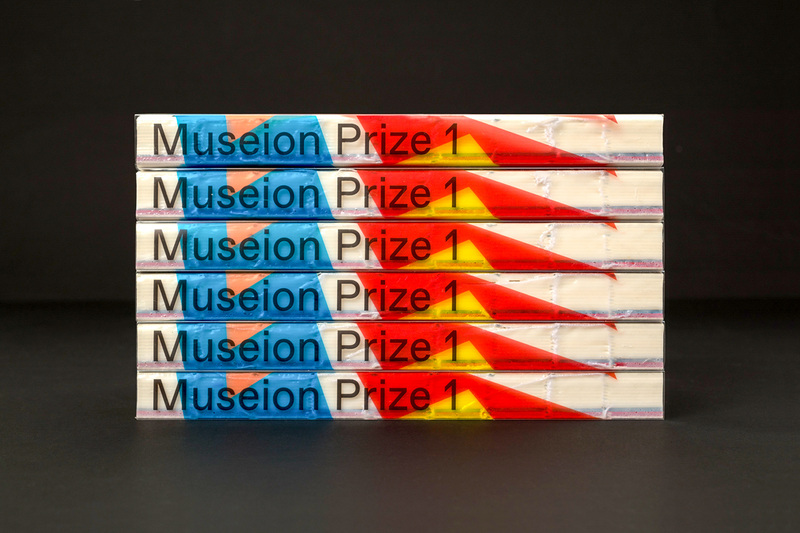 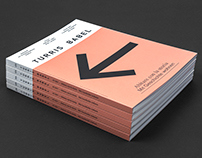 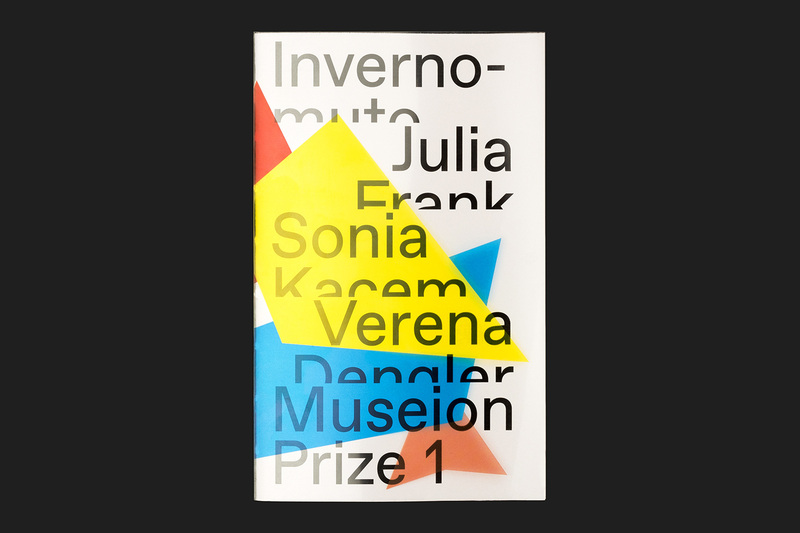 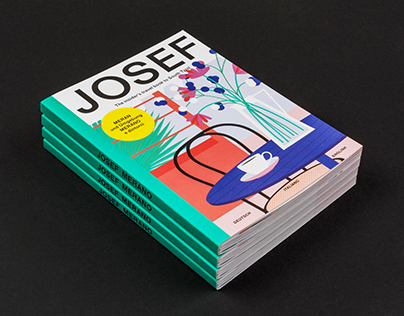 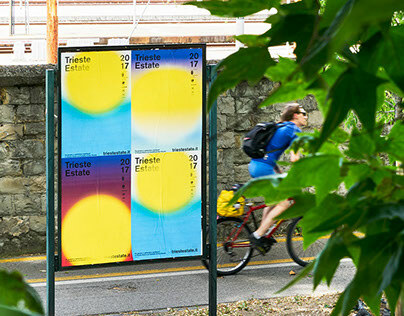 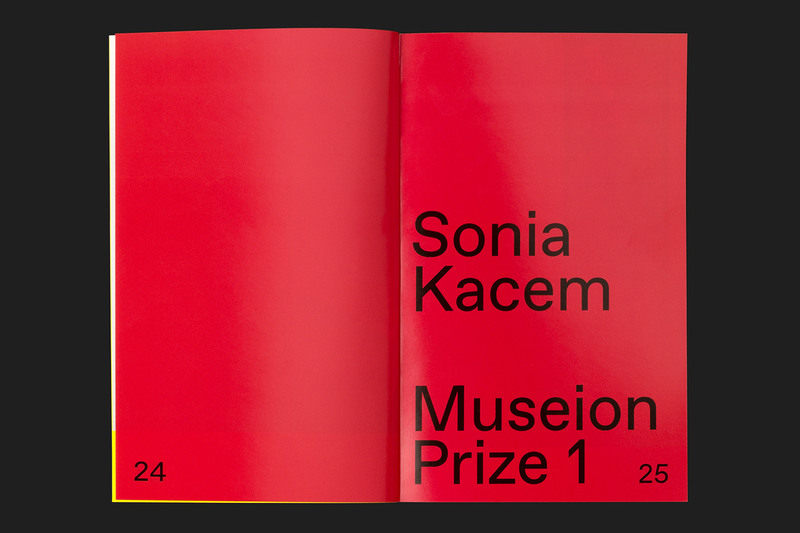 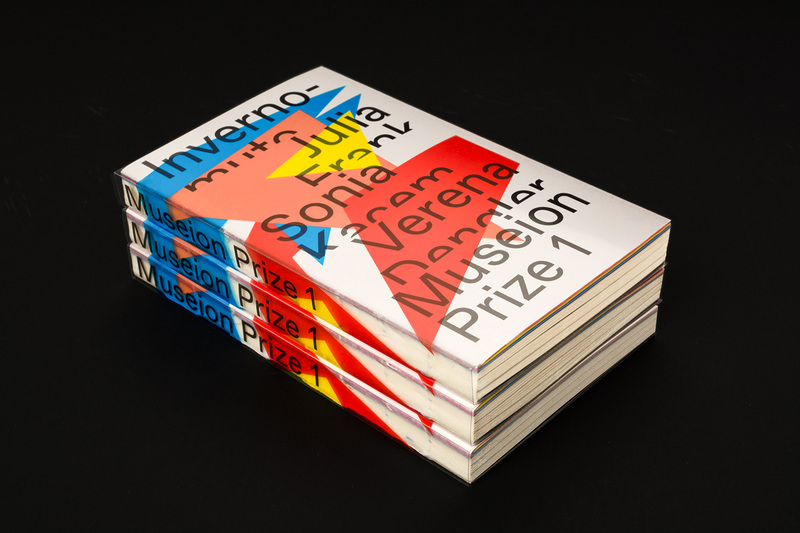 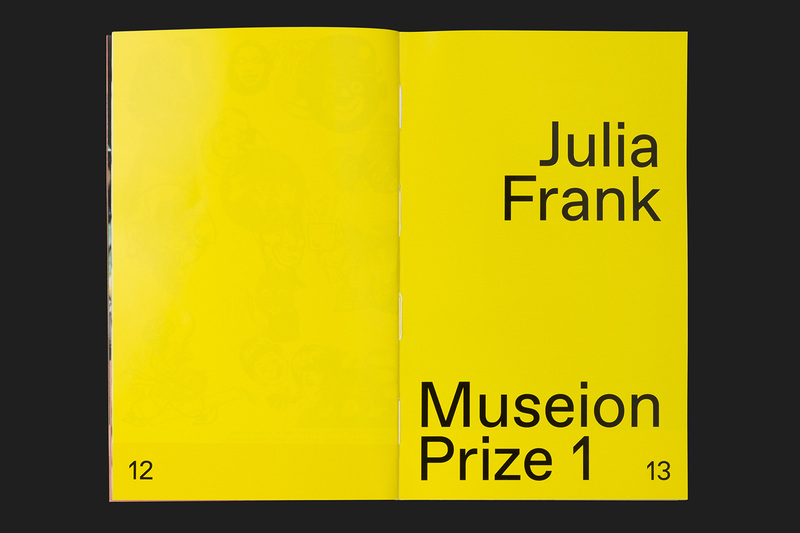 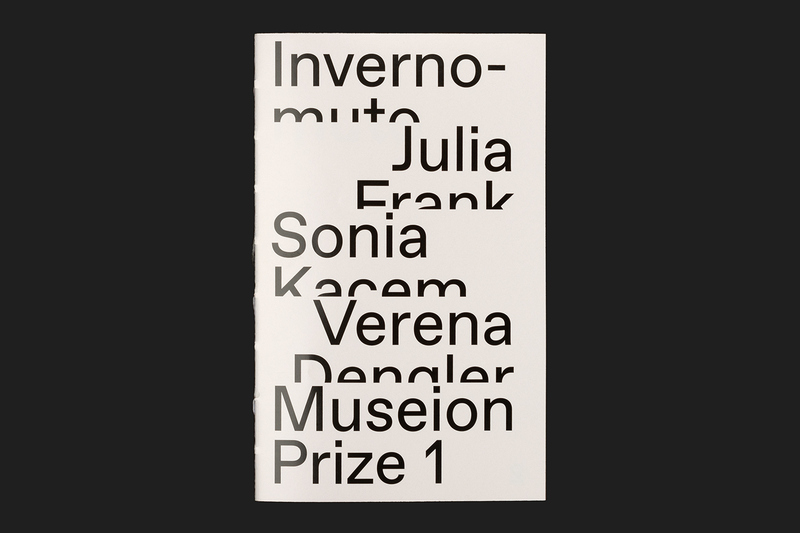 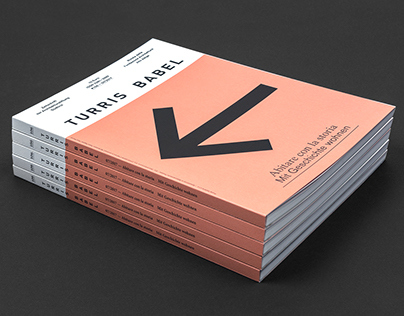 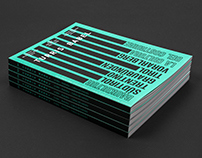 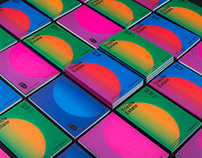 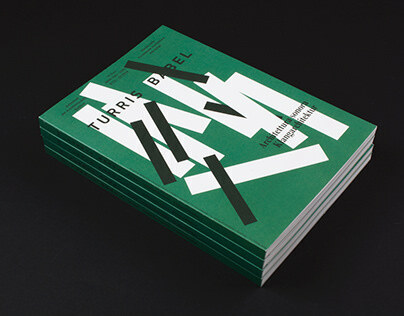 The Museion Prize One catalogue and website present 4 young up-and-coming artists from Italy, Austria and Switzerland. 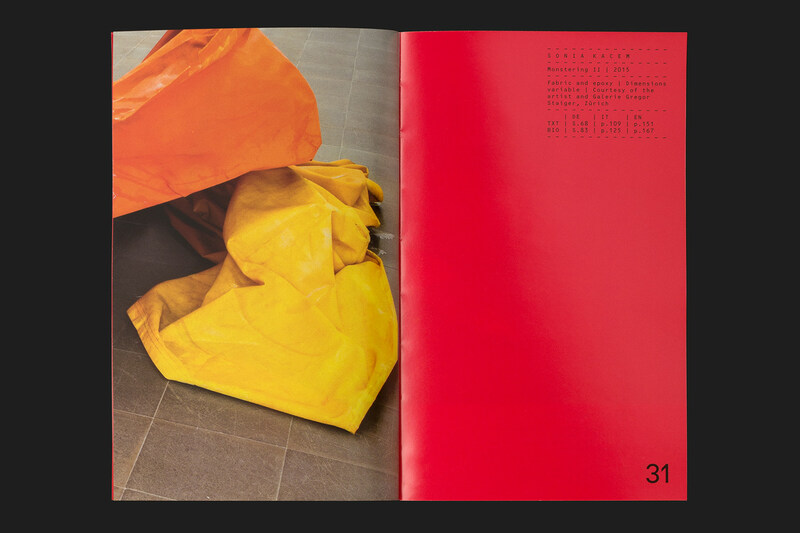 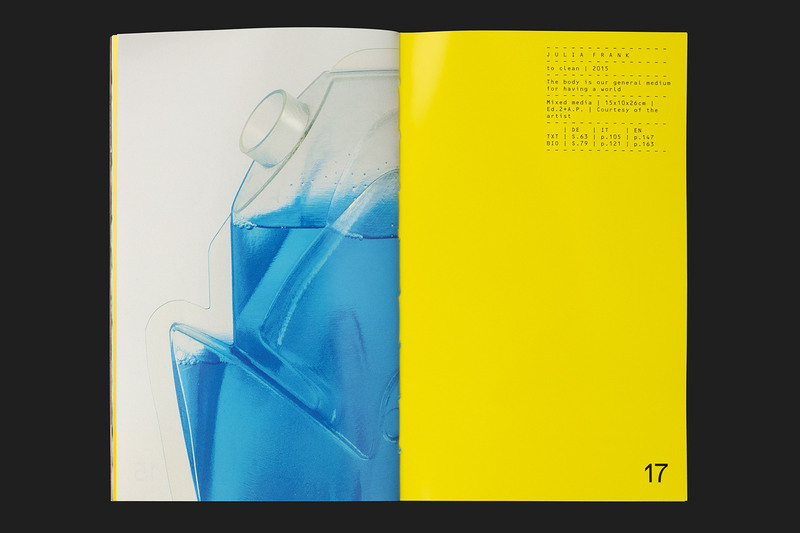 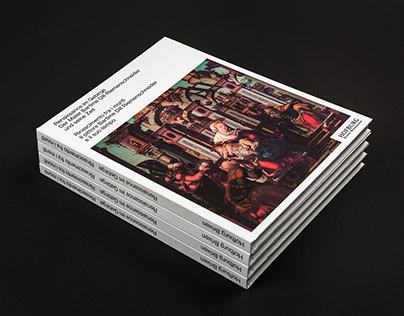 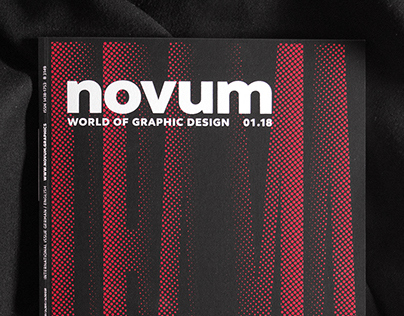 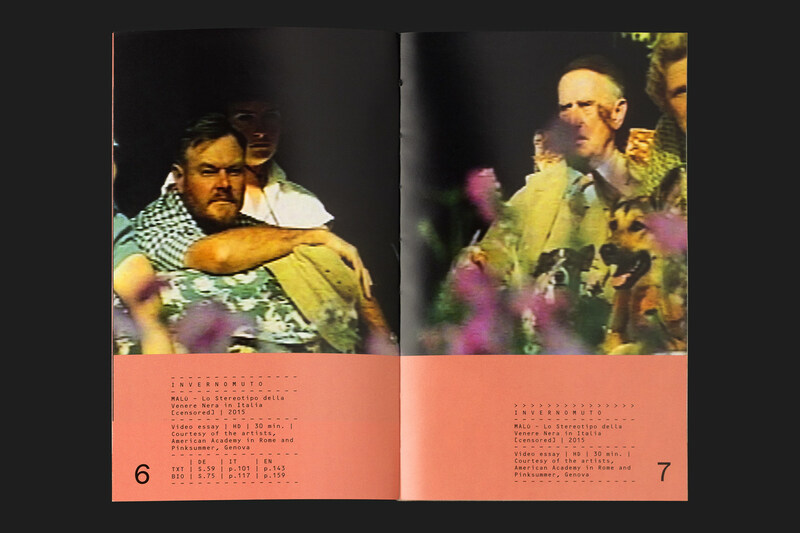 In the first part of the catalogue, all selected artworks are printed on high-gloss paper stock, the second part comes as a reader, with text in 3 languages (English, Italian, German), and printed on bulk book paper. The website is a companion to the catalogue, further presenting the artists with video interviews and in-depth information about their artistic process. 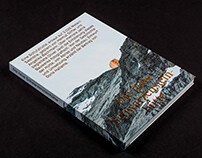 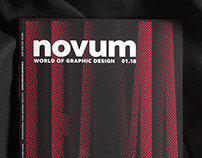 Catalogue (English, Italian, German), responsive website.